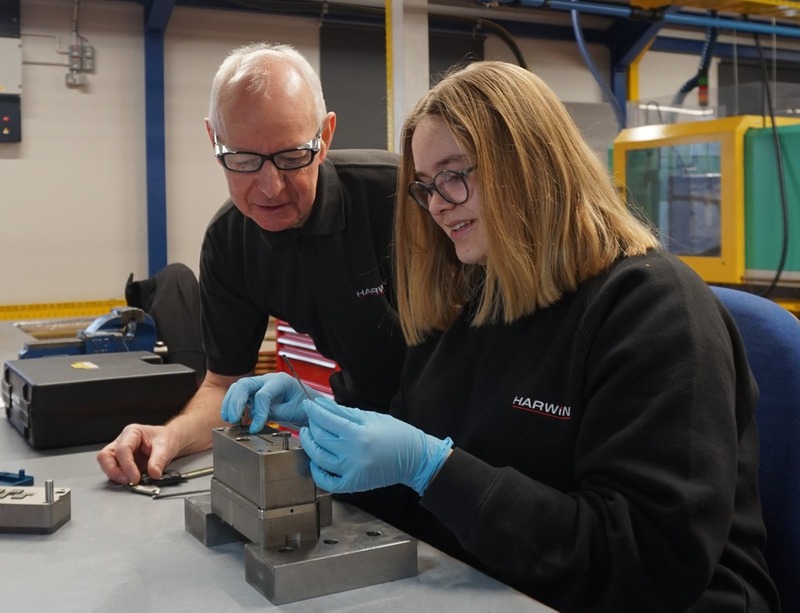 Always looking to support upcoming generations of engineering talent, Harwin has announced the founding of its Harwin Academy. This exciting new venture, which has been undertaken in partnership with Havant & South Downs College, has the objective of giving high quality training to students – thereby opening up career paths for them within the burgeoning STEM sector. The two-year course has been developed to ensure the content meets the needs of the engineering industry and prepares students for the workplace – bestowing them with a first-class, internationally recognised engineering qualification. Initial students are already making their way through the varied and far-reaching course, with preparations underway for interviewing candidates for the next intake.